Remember your awkward teen years? Invisalign recently completed a survey of teens and found that the majority are self-conscious and want to improve their appearance. Today’s teens are facing a much different world as participation in social media expands the visibility of every photo they take and post on Facebook, Instagram and other sites. Many admit they worry about their looks on a daily basis. As parents, we want to do what’s best for our teens and boost their confidence. 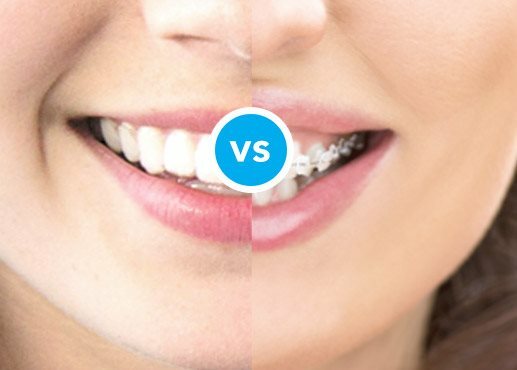 For some teens metal braces can add to the struggles, while the majority of teens who are treated with Invisalign say they have a boost in self-confidence while in the process of treatment. Since Invisalign aligners are clear, no one knows that a teen is wearing them, so they are less likely to be teased. There are options for every individual and in certain circumstances metal braces may be a better choice. OX Orthodontix will always discuss the options with you during your consultation. We are one of the only practices to have completed over 5,000 Invisalign smiles and counting, proving we are able to make everyone a candidate for Invisalign. In the hands of a trained professional, Invisalign clear aligners can effectively treat the most common and complex straightening concerns. Let OX Orthodontix unbrace your teen’s confidence and set your precious teen on a journey to your smile, your way. For more information, visit oxorthodontix.com.